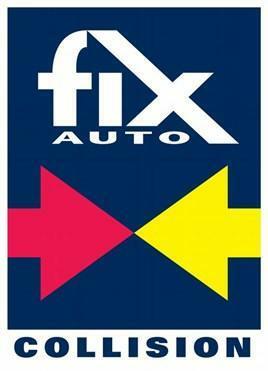 Fix Auto Stevenage is an expert in car body and collision repair, scratches, dents and spraying for all types of vehicles. Our body shop in Stevenage guarantees your cars body and paint repair for life. Being part of Fix Auto's international network of body shops, we have established a reputation respected by many insurers. If you are from Stevenage or elsewhere, call or visit our collision centre in Stevenage for a free estimate on any accident repair, auto body repair, re-spraying and dent removal.